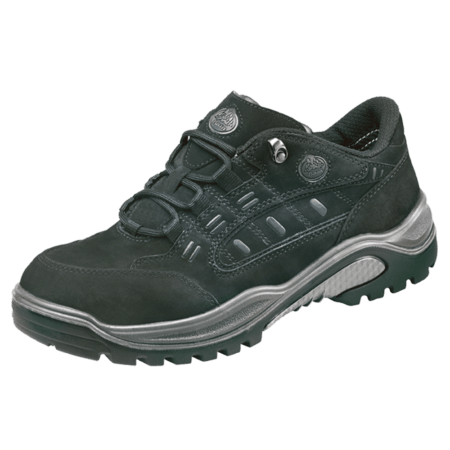 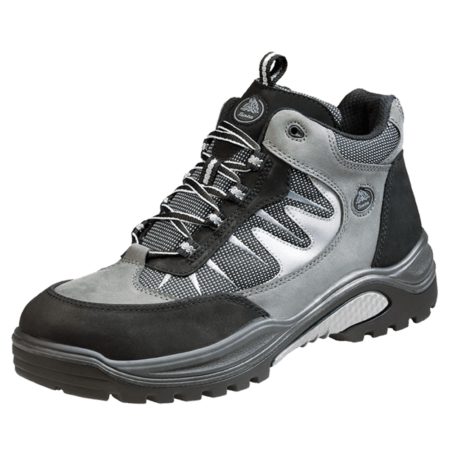 This safety shoe features a steel toecap with an impact resistance of 200 joule which protects the feet from heavy falling objects. 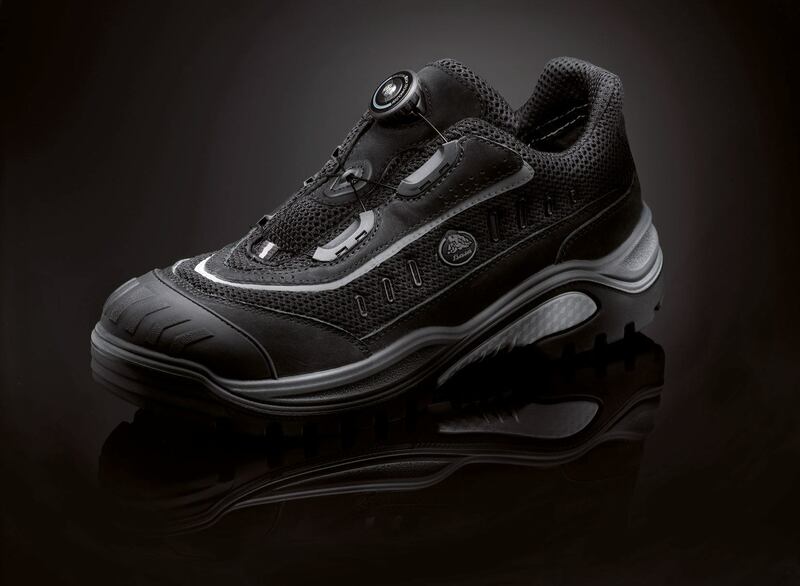 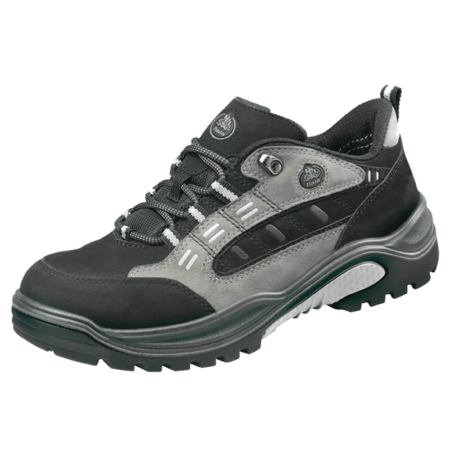 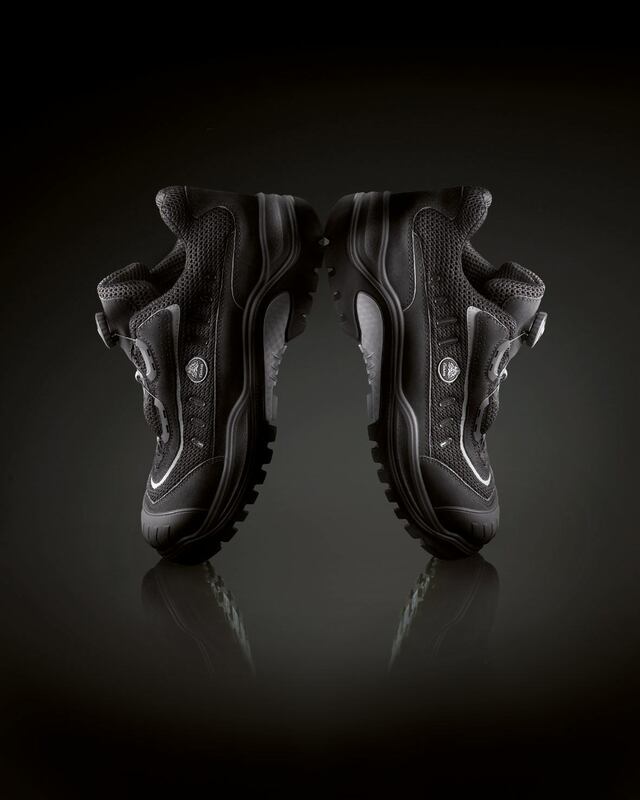 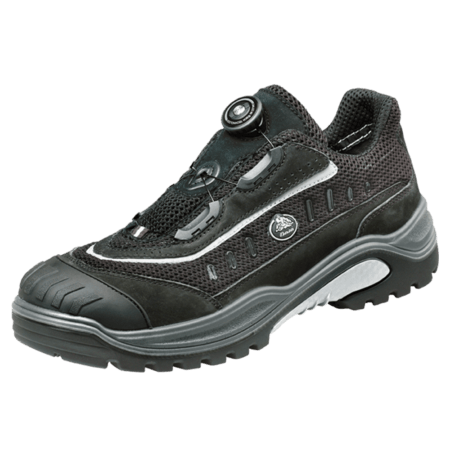 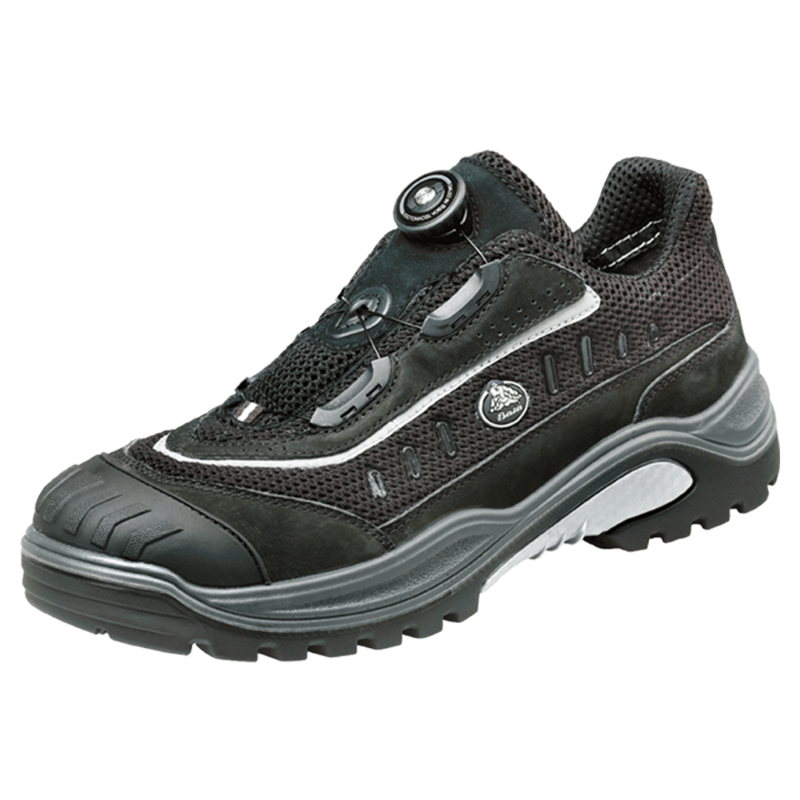 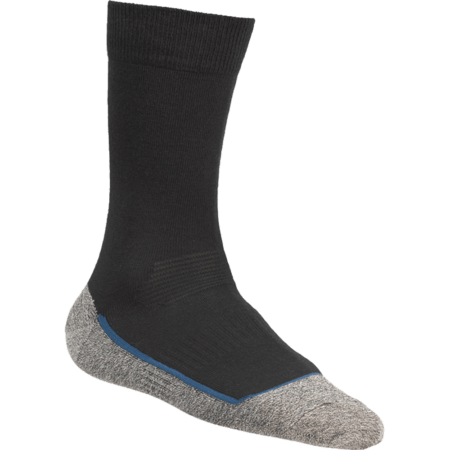 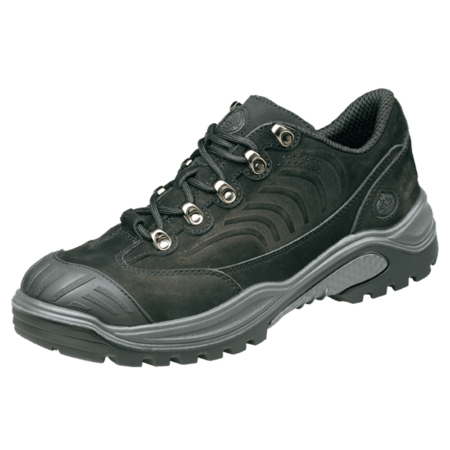 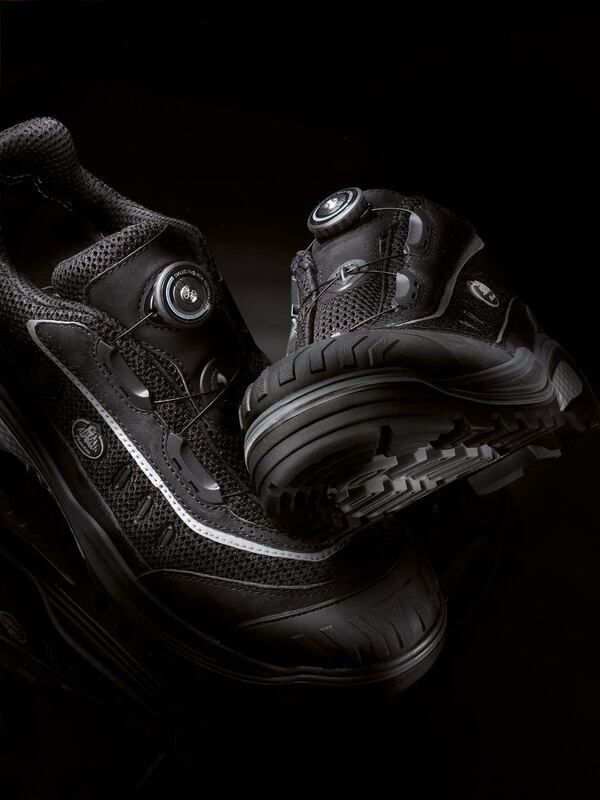 The Traxx 213 has Bata Cool Comfort® lining which ensures a soft, dry and fresh feel. 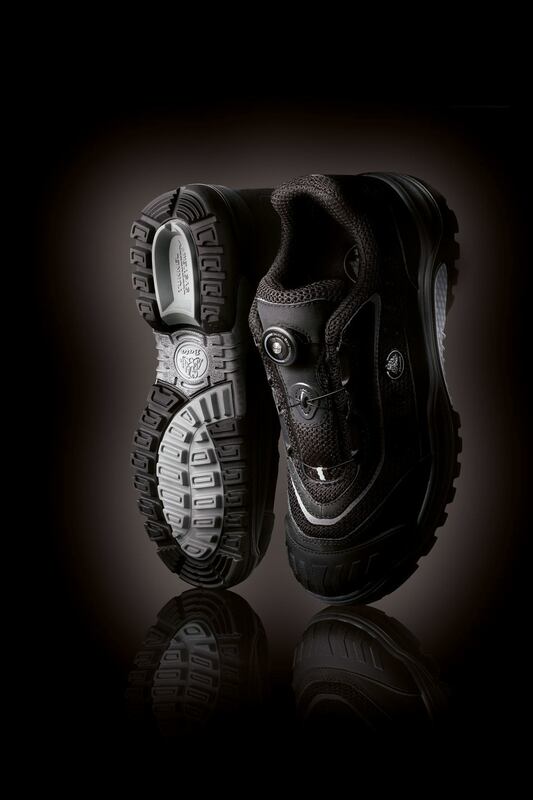 The safety shoe has a penetration resistant outsole. 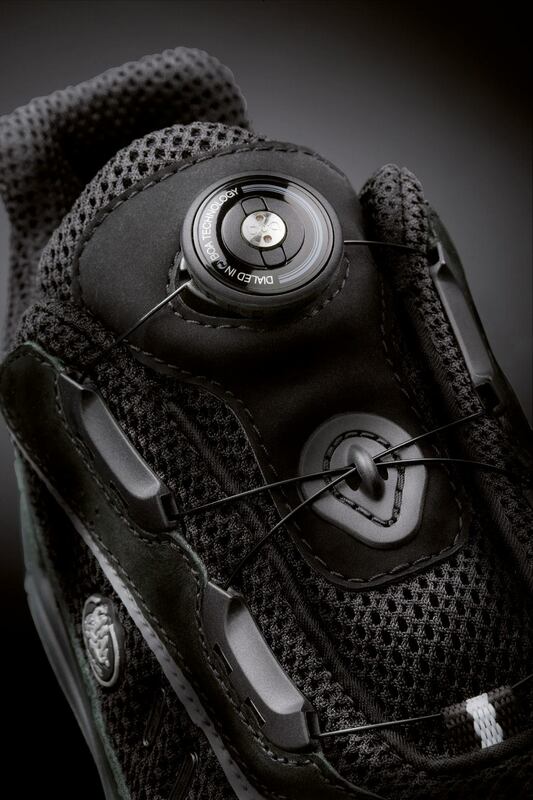 The shoe has a BOA® technology closing.